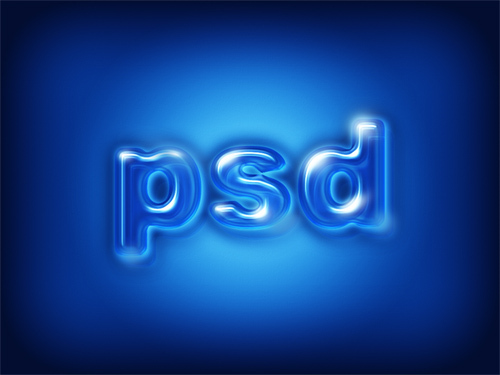 It is certain that Adobe Photoshop performs a big part in the field of technology these days. 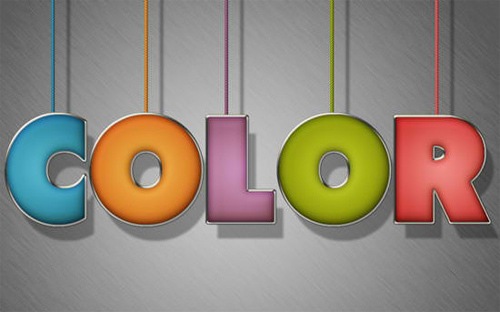 It is perhaps the most widely used graphics design program readily obtainable. Because of this, it is vital for anyone who aspires to venture into graphic arts to acquire a great amount of knowledge about the program. 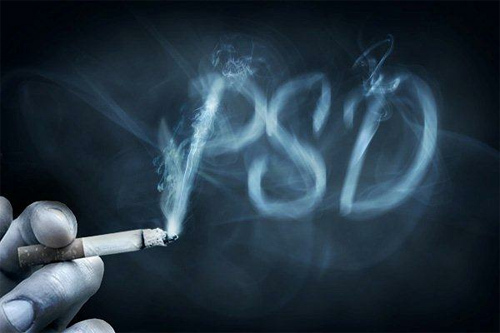 If you are one of those who want to learn and enrich your skills in Photoshop then this post is for you. 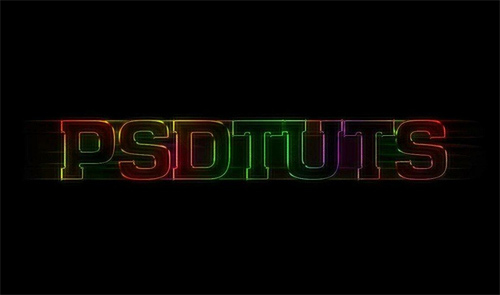 We have collected some of the most recent Photoshop text effects tutorials from around the web. These tutorials will help you master several techniques on how to create stylish and powerful text. 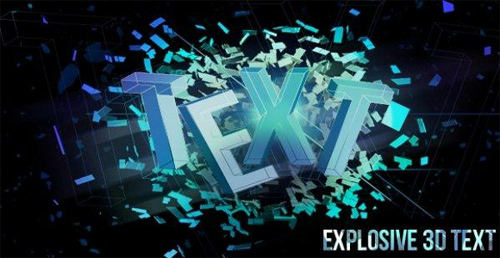 Here is A New Collection of Photoshop Text Effects Tutorials which were shared to us by the best illustrators and Photoshop experts on the web. 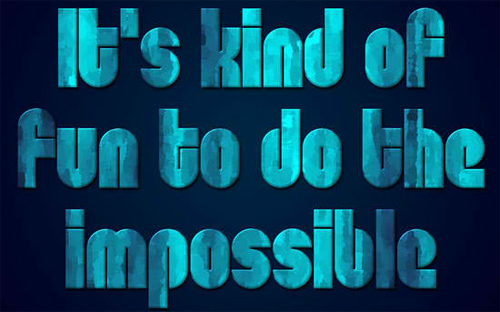 Check out this list and study how to create a text effect that is able to modify the appearance of a simple and dull written text into even more impactful and appealing. Have fun browsing! 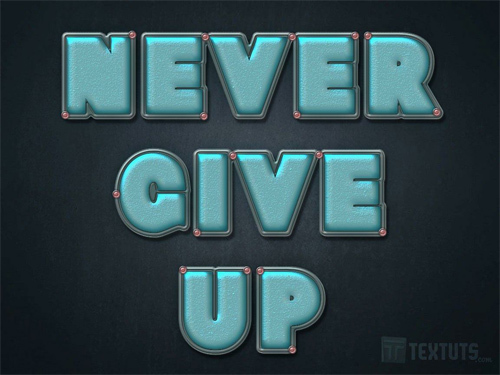 In this tutorial, you will use a few textures to be able to create a cool text style. In this tutorial, you will learn the easiest and quickest way to create a reflective plastic text in Photoshop. 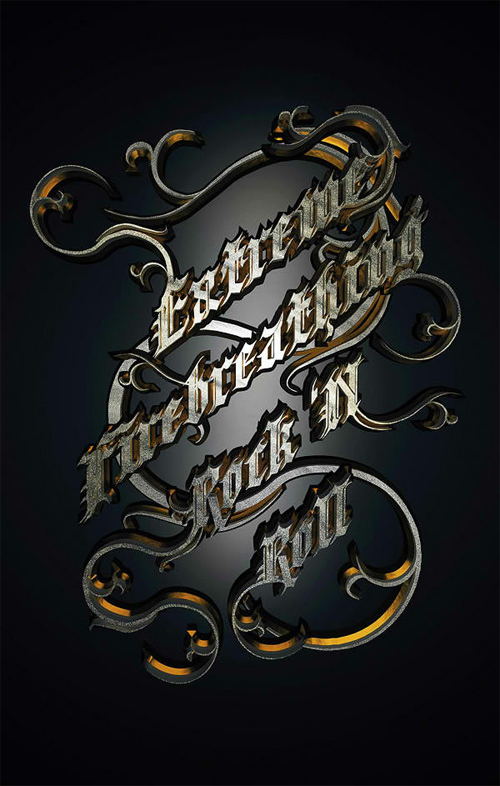 In this tutorial, you will learn how to create an Explosive 3D Text background. 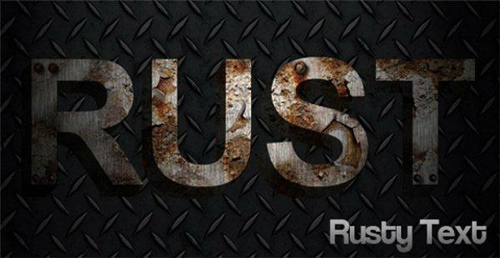 In this tutorial, you will learn the step by step process on how to create rusty text. 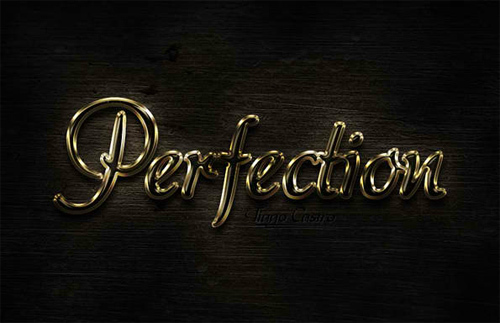 In this tutorial, you will use Layer Styles and Filters to create an elegant shiny gold text effect. 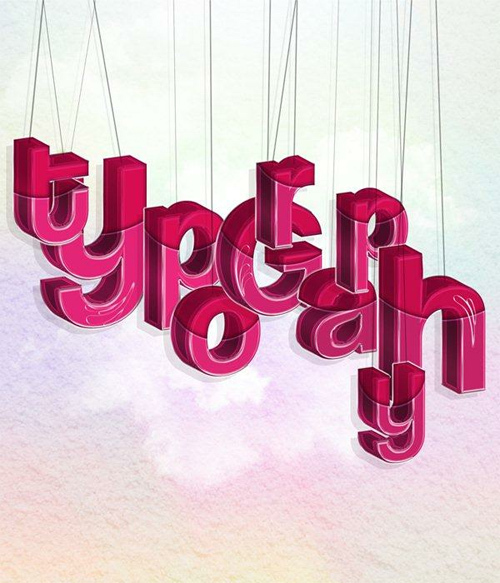 In this tutorial, you will learn how to create a cool hanging typography text. 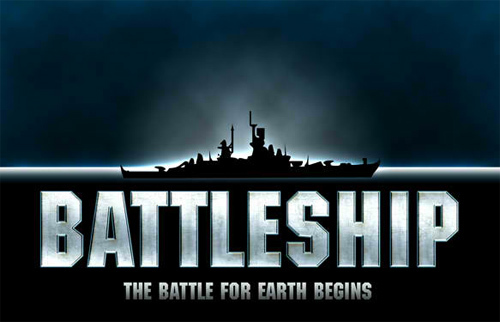 In this tutorial, you will use layer styles, basic Photoshop filters and blending modes to create a Battleship text effect. 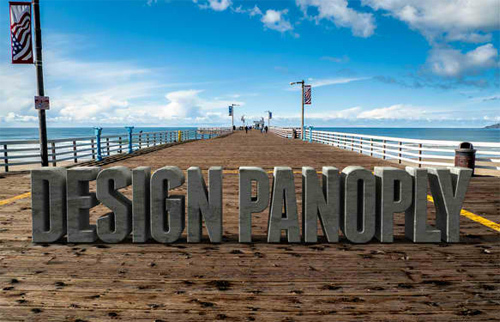 In this tutorial, you will learn how to make stylish wooden text effect through Photoshop. 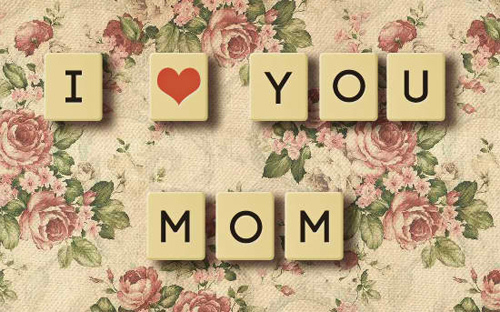 In this tutorial, you will learn how to create your own scrabble tiles set from scratch. In this tutorial, you will use techniques such as layer blending, filter effect, custom brushes and transform tools to create an abstract layered text with decorative lighting effect. In this tutorial, you will learn how to create a typographic blackletter layout full of character with dirty textures. In this tutorial, you will use layer styles and filters to create an easy yet elegant text effect. In this tutorial, you will use layer styles to create a light bulb inspired text effect in Photoshop. 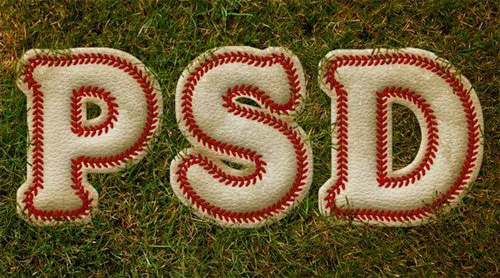 In this tutorial, you will use layer styles, patterns, and brushes to create a baseball-inspired text effect. 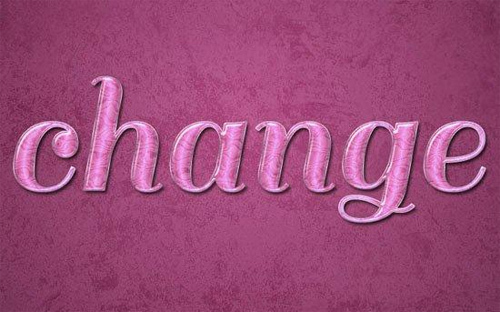 In this tutorial, you will learn how to create a more realistic smokey text effect. In this tutorial, you will use simple pattern, and a couple of layer styles to create a nice colorful stuffed-like text effect. In this tutorial, you will use a couple of Filters and Layer Styles to create a really nice abstract text effect. 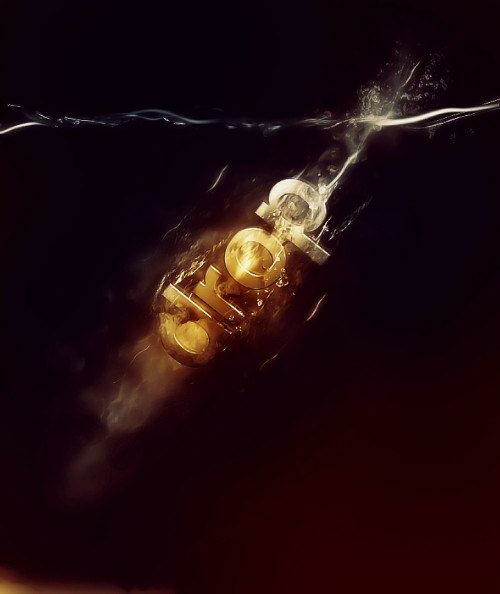 In this tutorial, you will use the liquify filter, custom brush and the free transform tool to create a “letter drops into water” typographic effect. 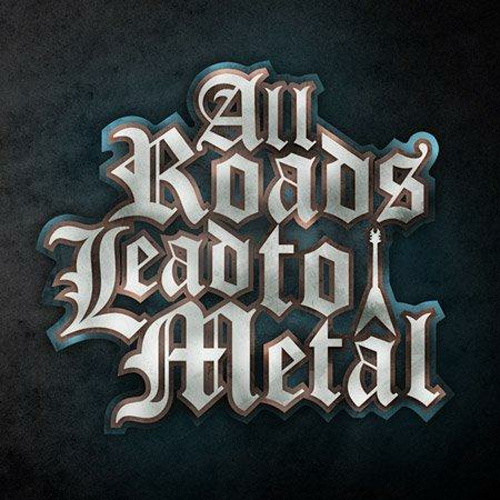 In this tutorial, you will use Cinema 4D and Photoshop to create metal textured 3D typography that includes ornate and decorative swirls. 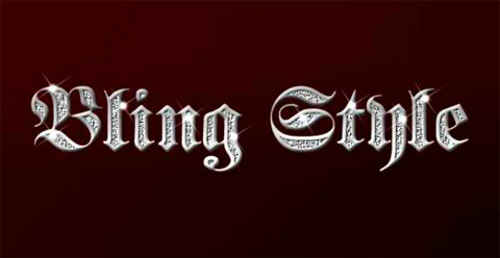 In this tutorial, you will learn how to create a silver “bling-bling” effect for your titles in Photoshop. In this tutorial, you will use Layer Styles to create a beer text. 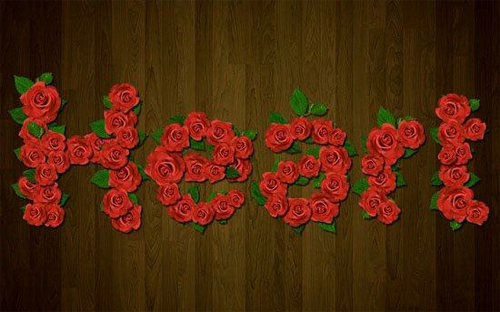 In this tutorial, you will use Adjustment Layers and Layer Style to create a beautiful velvet roses text effect. In this tutorial, you will use different layer styles to create a bright turquoise metallic text effect. 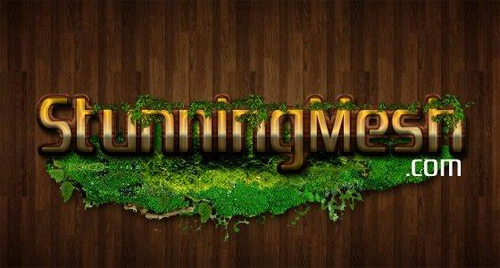 In this tutorial, you will learn how to composite real 3D text into a photograph without ever leaving the Photoshop CS6 interface. In this tutorial, you will use plain layer styles and filters to create a beautiful eye-catching vibrant text effect. In this tutorial, you will use textures, brushes, shapes and useful techniques to create a grunge, metal sci-fi/futuristic text effect using Adobe Photoshop. 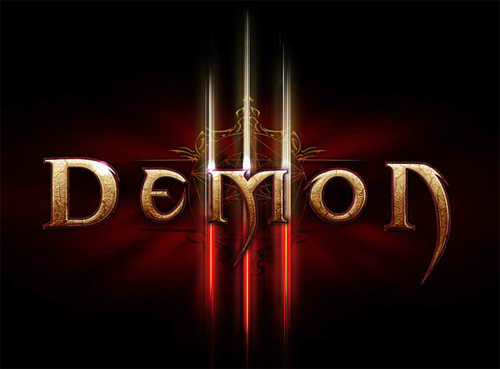 In this tutorial, you will learn how to create a Diablo-inspired text effect in Photoshop. 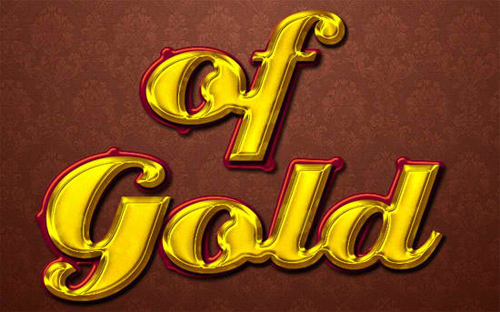 In this tutorial, you will use layer styles to create a combined gold and glass text effect. 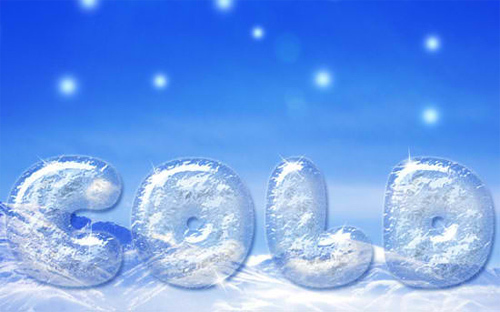 In this tutorial, you will use a couple of Layer Styles and a simple brush to create a frosting-ice text effect. 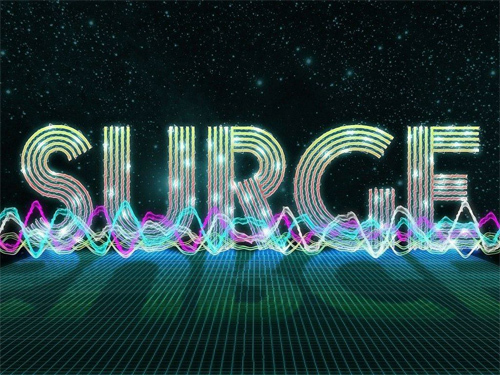 In this tutorial, you will learn how to create a cool text effect which captures electricity really well. 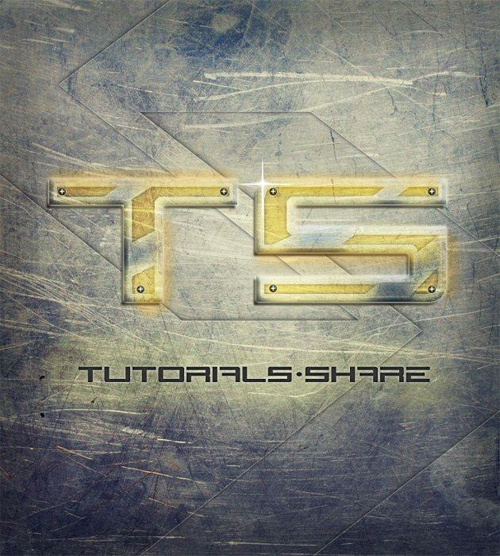 Did you learn some advanced tips and tricks after trying out each of these tutorials? We hope so.